On January 20th, Tuesday afternoon, Edgar Froese suddenly and unexpectedly passed away from the effects of a pulmonary embolism in Vienna. My favorite Tangerine Dream recordings are Phaedra and Rubycon. They had a huge influence on me 23 years ago as I was introduced to electronic / ambient music. 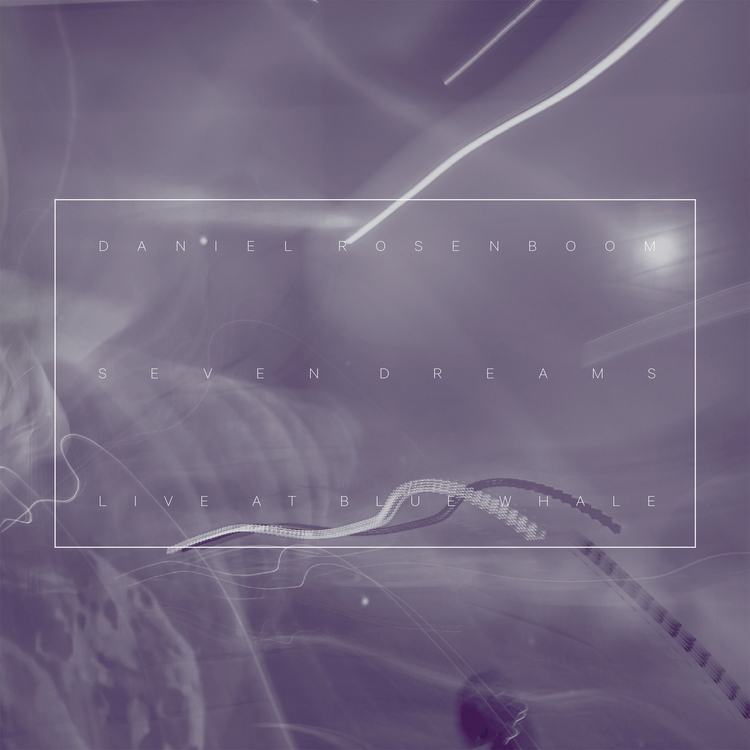 This live double CD is Daniel Rosenboom’s follow up to last year’s Fire Keeper, and was recorded live at Los Angeles’ Blue Whale on May 7, 2014. The first disc consists of the 31-minute Astral Transference, while the second features the longer, multi-part Seven Dreams. The group includes Rosenboom on trumpet, Artyom Manukyan on cello and effects, Joshua White on piano, Richard Giddens on bass, and Gene Coye on drums. But Astral Transference uses a jazz octet arrangement, augmenting the sound with Gavin Templeton on alto sax, Jon Armstrong on tenor sax, and Alexander Noice on guitar and effects. Astral Transference is the tightest composition, with as much of a Steve Reich influence as that of Wadada Leo Smith. The octet presents a contrapunctal wall of spiky noise, with the horns and guitar dancing around one another, while the piano and cello stake out strong positions. Somehow, the tracks covers both minimalist and “maximalist” styles, with interlocked melodies but a pounding and dense structure. Seven Dreams is a more customary suite, giving each musician room to stretch out, improvise and solo. For instance, The Tears of Venus features a lengthy bass solo, and piano dominates a good portion of Chatting with the Moon. Dancing on the Rings of Saturn provides a catchy melody accompanied by some inspired noodling, while Throwing Fire at the Sky is a rousing piece where Rosenboom and Manukyan play on top of tense rhythms from other three. Astral Transference and Seven Dreams are two sides of a coin. The former a demanding chunk of avant-jazz, while the latter is more conventional (if one can even use that word to describe the group), yet still featuring free-form blow-outs. Rosenboom has hit a high point in this release, and with any luck, this is an example of much more to come. Jen Shyu’s solo performance — that of a woman living simultaneously in multiple cultures and “projecting her ancestry” through contemporary monologue — reveals a personal journey of loss and redemption made universal through the exploration of losses that plagues our modern world: loss of tradition, habitat, and public spaces. Sonic, visual, and visceral rites and reflections are discovered by pilgrimage through Taiwan, East Timor, Indonesia, Vietnam, and South Korea. Renowned Indonesian film and stage director Garin Nugroho (Opera Jawa, Under the Tree, Daun di Atas Bantal) directs Solo Rites: Seven Breaths, infusing his distinctive vision for celebrating the exhilarating and sacred into the work. In association with Yerba Buena Center for the Arts Jazz@YBCA Program , Jazz in the Neighborhood is proud to present Darren Johnston’s Wind Over Walls Quintet featuring Myra Melford. An exciting group of Bay Area creative musicians convene for a special benefit for Bay Area non-profit Outsound Presents, including innovative art rock trio Grex, acclaimed solo cellist Teddy Rankin-Parker, avant-garde composer/percussionist Moe! Staiano, and singular Beat poetry survivor Jim Ryan. The Ridge will be open free to the public from 4pm to 7:30pm with the sound installation Chorus: A Melodrama by Michael Mersereau. Bring your instrument, & put your name in the hat. audience & participants encouraged to donate some cash for space rental. Over by 10pm. David Coll’s new work, Construction, is a two-part project that addresses the combination of music and installation art. Through fusion, gyration, alternation, dissolution, Construction is a two-hour event that will open the Music and Words festival. The assembled ensemble consists of artists Adam Carlin and Erich Richter; musician/musical director Kristina Dutton; and composers David Coll and Aaron Gervais. Aural Films records, the label that publishes soundtracks for movies that do not exist. Is proud to present the San Francisco Fog Music Festival 2015. A four day event that brings together more than 20 different artists to present their sound and light interpretations of the weather event known as Fog. Sound artist Chris Kallmyer and the Los Angeles Department of Weather Modification establish an office space and Northern Bureau headquarters at Southern Exposure. With five live programs and a gallery installation, the LADWM continue their sonic explorations into our experience of weather and the cultural history of weather modification practices. Kallmyer and other musicians from the LADWM use immersive sound, ritual and radical environmental experiments to end the California drought and create weather. This installation is part of Sets, three two-week projects of process-based, video and performance work by Bay Area artists Christy Chan, Chris Kallmyer and Olivia Mole. The Del Sol String Quartet will present the second season of its “Soundings” Project, a series of three innovative performances that will explore the interface between new music and visual art. Each concert will focus on music by a contemporary composer—Pierre Jalbert (Concert 1), Huang Ruo (Concert 2), and Ken Ueno (Concert 3)—paired with artworks commissioned from three visual artists in various media. 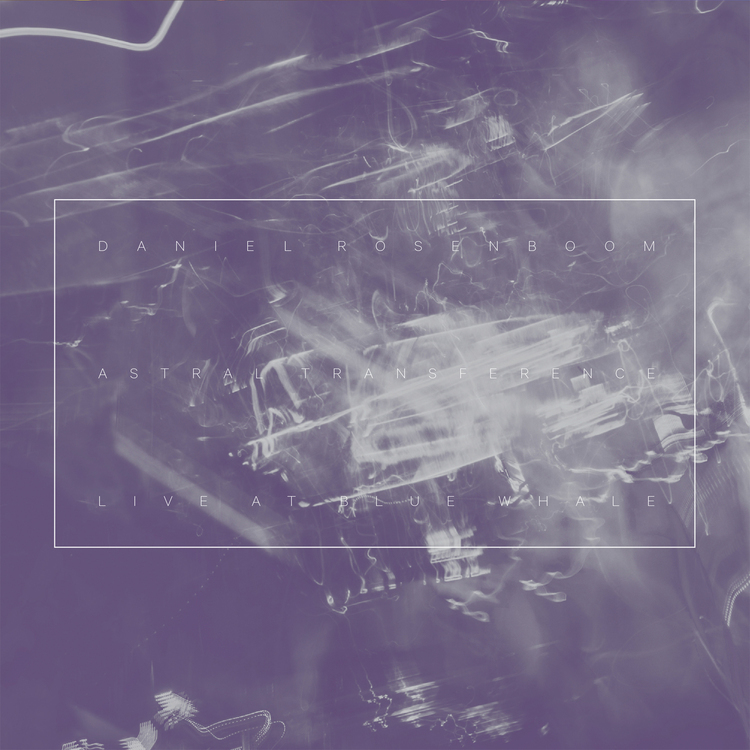 onewayness is Adam Holquist, an experimental electronic musician from Erie, Pennsylvania. Local music fans with tastes that tend towards the more adventurous side of the sonic sector are licking their lips with anticipation of the jazz gig at Levontin 7 in Tel Aviv, which will feature bassist William Parker and drummer-percussionist Hamid Drake from the US. They will join forces with equally creative Israeli reedman Assif Tsahar – who is one of the three proprietors of the Tel Aviv basement venue – for two sets on February 1 (at 8 p.m. and 10:30 p.m.) in what promises to be an unforgettable experience for all concerned. This weekend, at Symphony Space, Wordless Music presents a rare encore performance of Beasts of the Southern Wild Live: a full screening with orchestra of writer/director Benh Zeitlin’s extraordinary 2012 debut feature and multiple Oscar nominee. (Anyone who was with us two summers ago at Prospect Park can tell you these shows are not to be missed.) Joining us for these very special performances (for the first time!) will be Louisiana’s own Lost Bayou Ramblers. A handful of remaining tickets are still on sale. In February, as part of John Schaefer’s Silent Films/Live Music series, the Wordless Music Orchestra performs the U.S. premiere of Blancanieves: a live film score and screening of Pablo Berger’s silent black-and-white retelling of the Snow White story, made in 2012. (Also performing in the series is one of our heroes: Jim Jarmusch!) Set in a romantic version of 1920s Andalusia, where Snow White and the dwarves are traveling bullfighters, Blancanieves swept the 2013 Gaudi awards (known as the Spanish Oscars), and is one of the decade’s most popular films in Spain. Composer Alfonso Villalonga joins the Wordless Music Orchestra and conductor Ryan McAdams, along with special guest Julian Koster (Neutral Milk Hotel, The Music Tapes) on musical saw. These performances are free and open to all ages (no tickets or reservations needed).